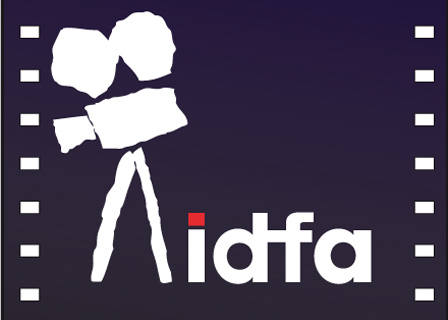 IDFA’s DocLab conference and exhibit, the most well-established international showcase for interactive documentary, featured plenty of buzz (bacon ice cream made by growing meat in a petri dish! a coffin equipped with odors evoking famous deaths! ), a lot of virtual reality, and some provocative insights. But we were still looking at experiments more than models. After all, the theme of the event, “Seamless Reality,” was illustrated with a glitchy version of an Internet cat.